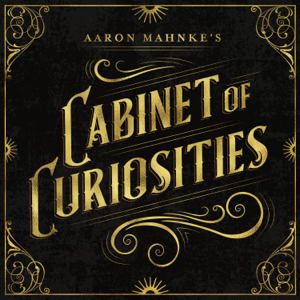 Aaron Mahnke's Cabinet of Curiosities is a twice-weekly tour of the unbelievable, the unsettling, and the bizarre. A new ongoing series from HowStuffWorks and the creator of Lore. Premiering July 3rd.